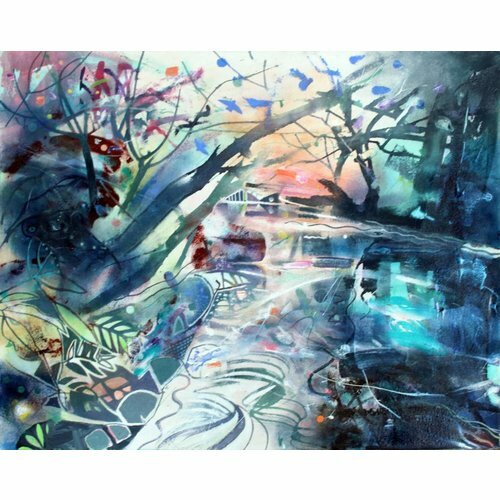 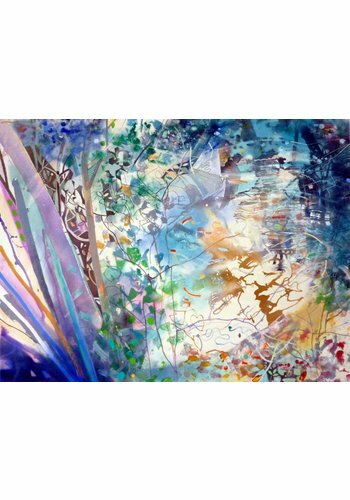 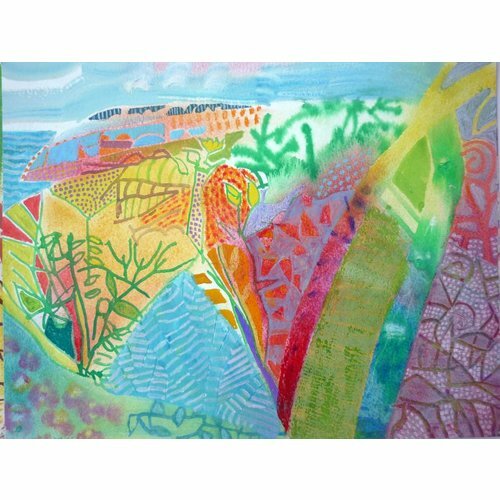 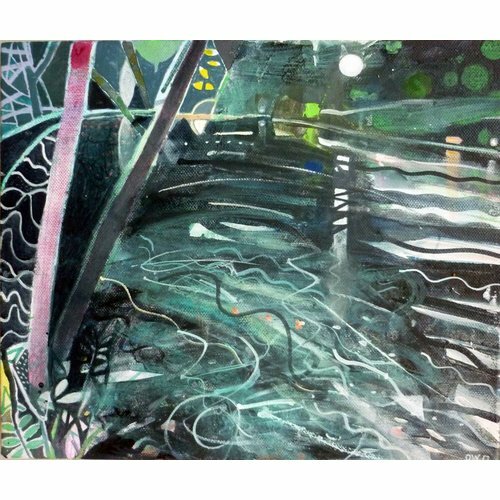 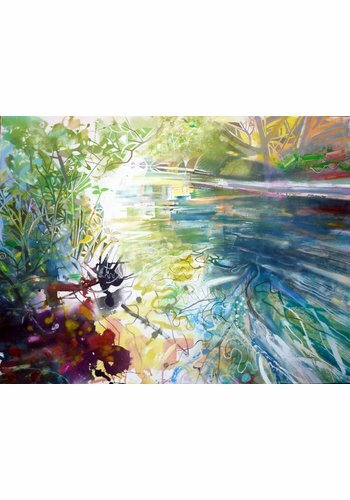 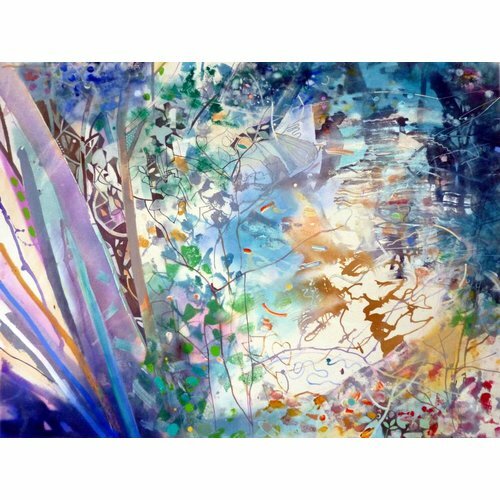 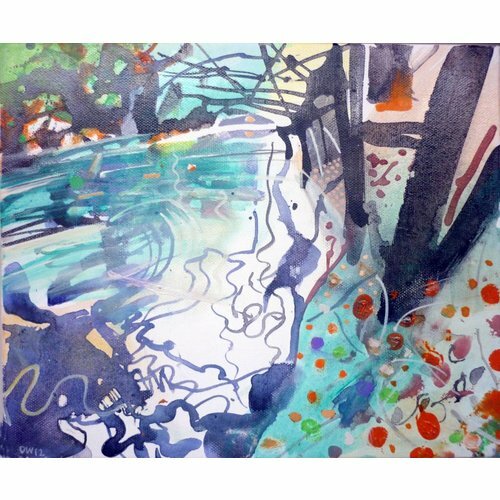 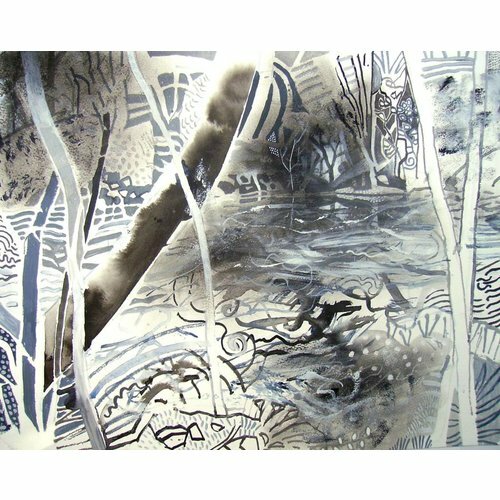 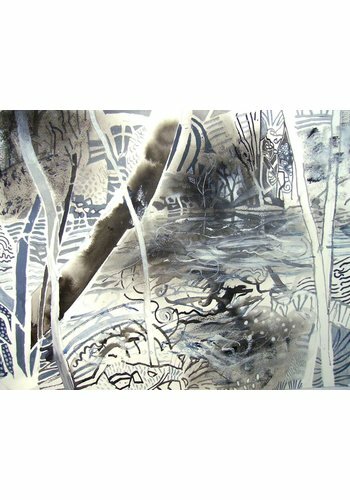 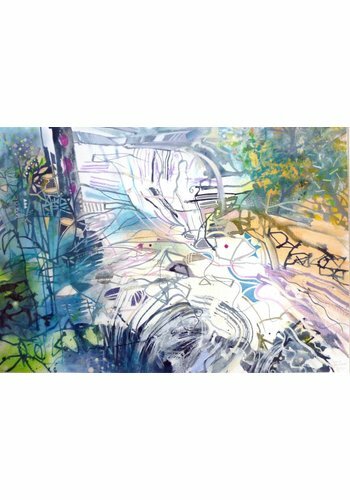 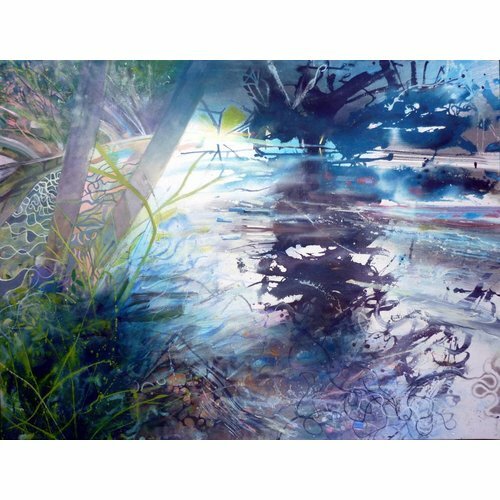 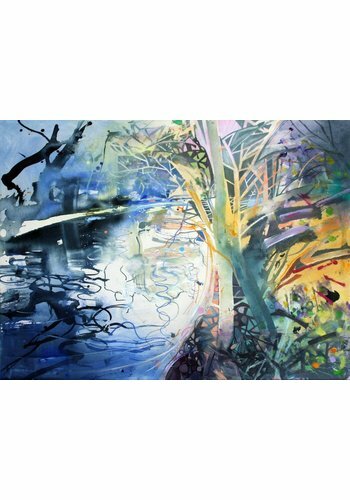 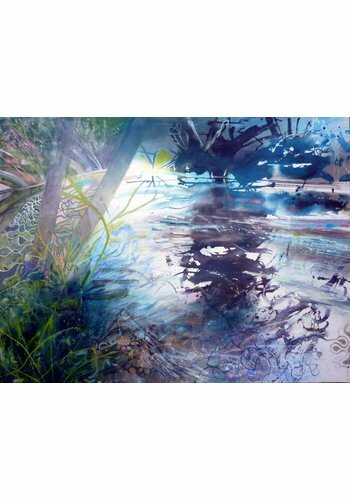 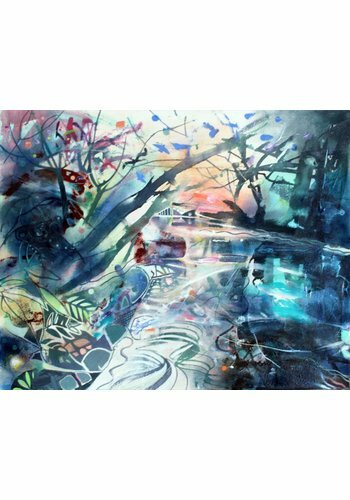 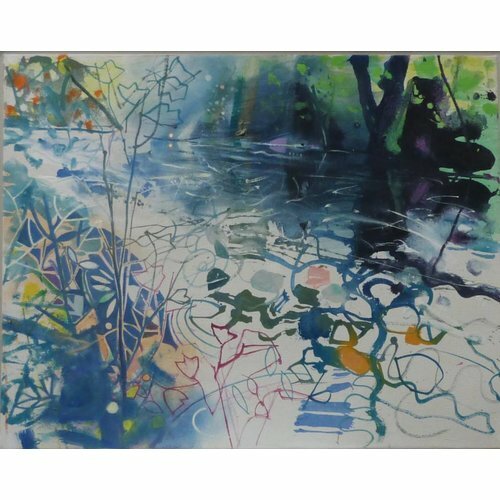 David Wiseman has been painting for over 35 years since leaving the Royal College of Art in 1975 most spent in his garden studio close to the local rivers, woodland and canal he loves and that inspire his work. 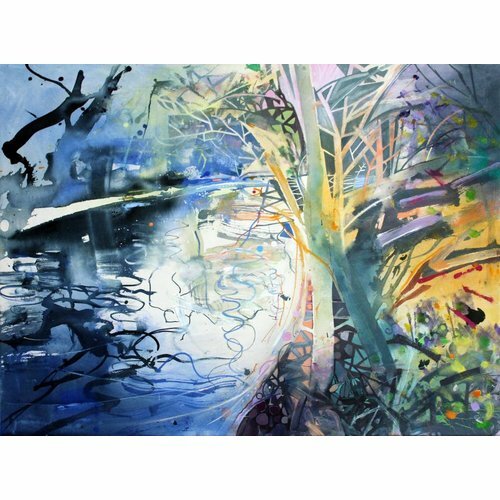 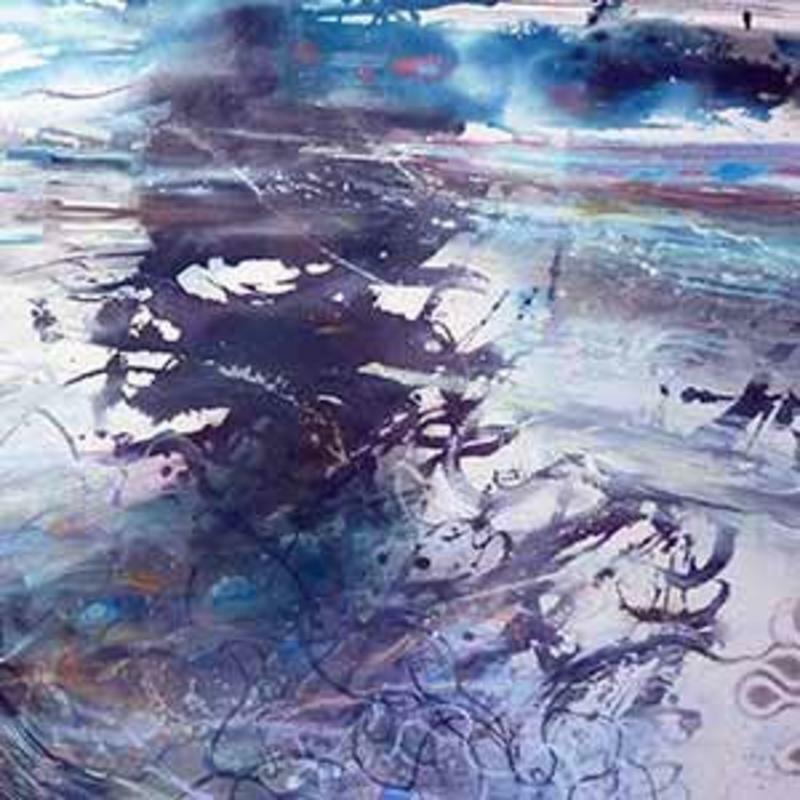 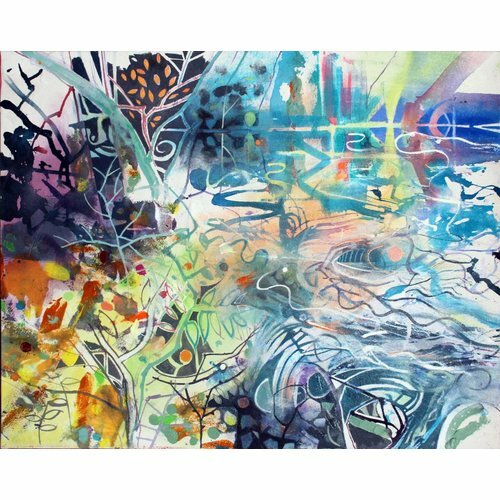 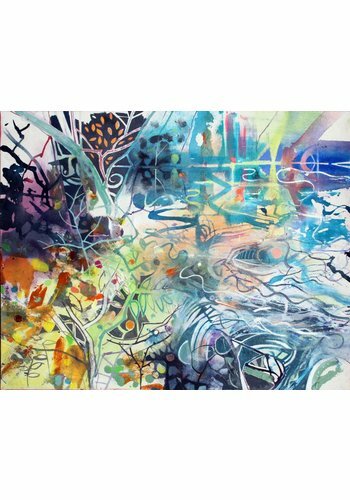 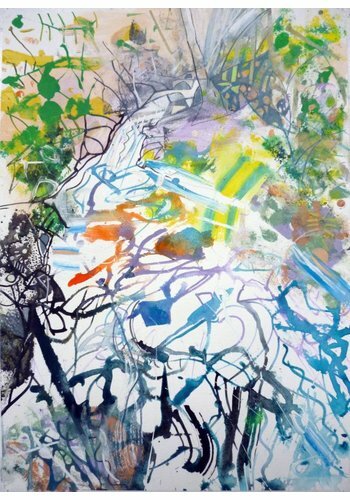 He has taught painting in numerous art schools across the country and has exhibited widely both as an individual and in many important selected group exhibitions. 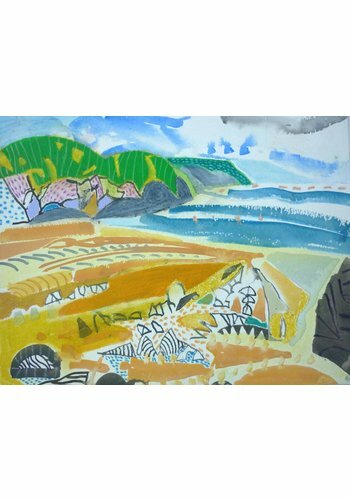 These include the New Contemporaries, John Moores , Hayward Annual, R.A. Summer Exhibition, Discerning Eye, London Group Open etc. 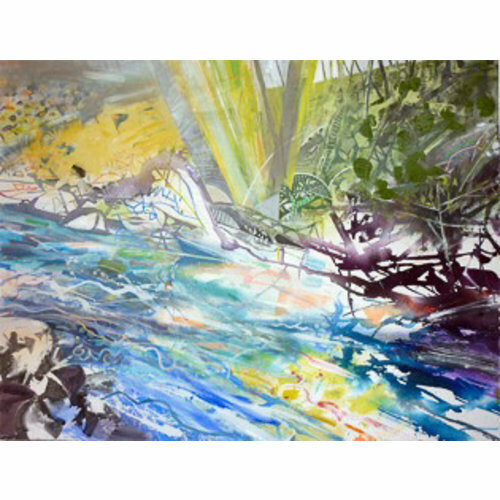 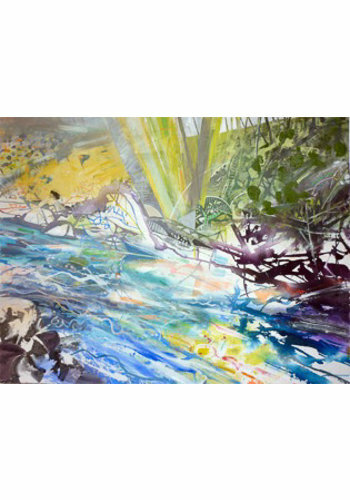 His individual shows include those at the Serpentine Gallery, Rowley Gallery, Water Street Gallery, Felix and Spear. 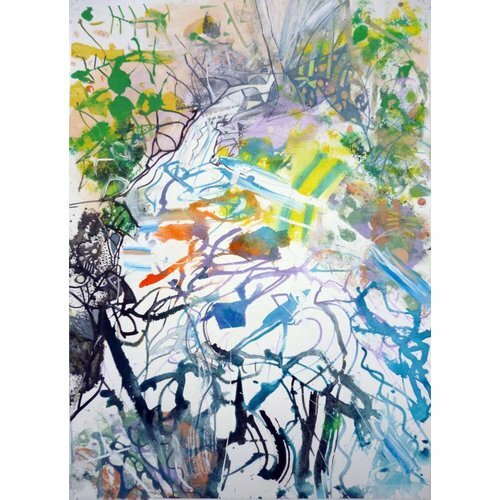 He has taken part in touring exhibitions to Germany, U.S.A., and Spain including a British Council exhibition to Aachen and tour also including Hodgkin, Auerbach, Kiff and Kossoff. 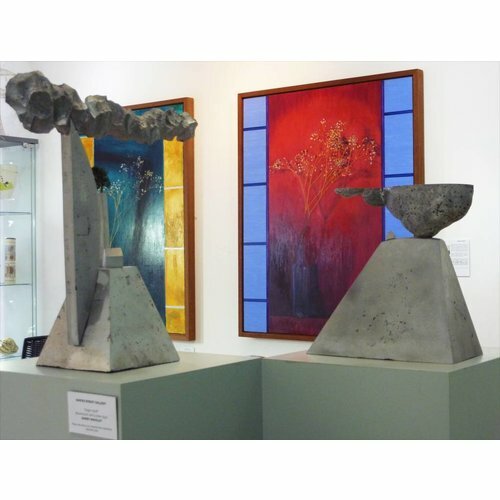 He has exhibited in important curated exhibitions in this country at The Museum of Modern Art, Oxford, Kettles Yard Gallery, Cambridge and the Camden Arts Centre. 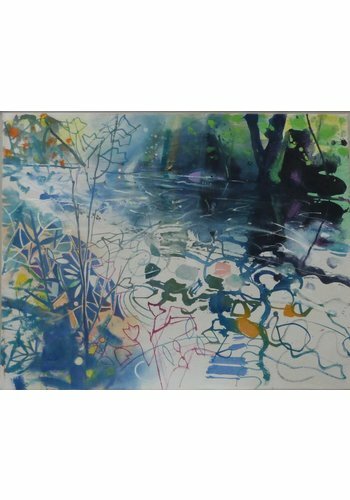 He has his work in many corporate and public collections including the Arts Council, Prudential, The Bank of England, London Borough of Hammersmith, The Open University, Peterborough City Museum, Museo Municipal Ourense, Barts and the London N.H.S. 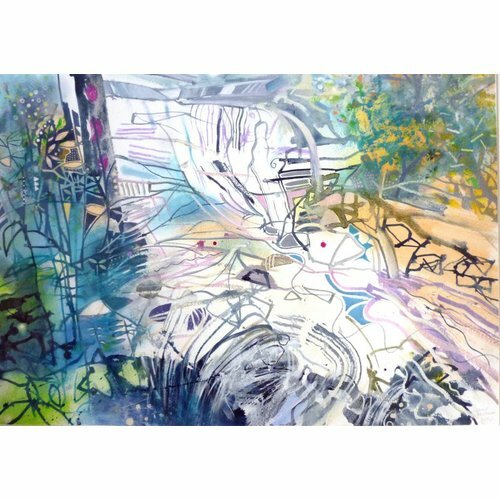 Trust, Lewisham Hospital and many more .In 1980 he was shortlisted for the National Gallery Artist in Residence. 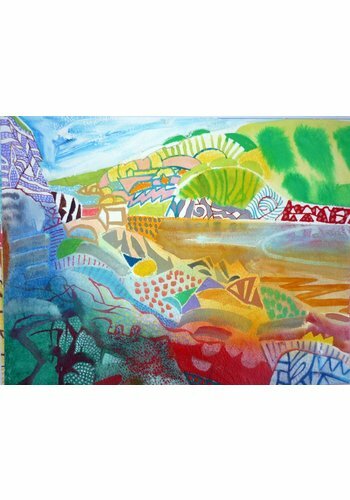 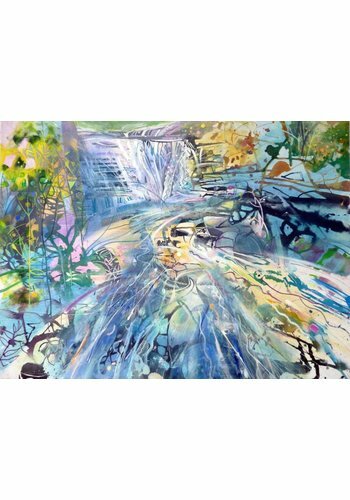 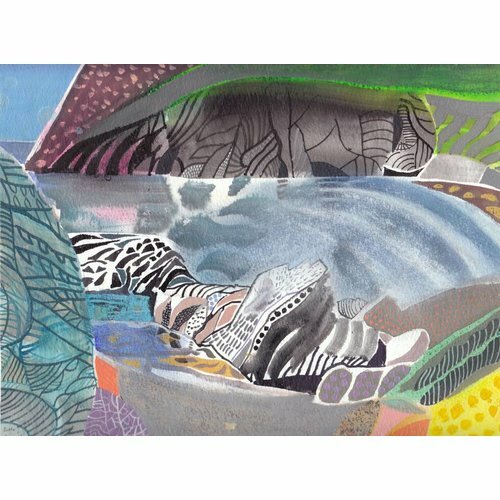 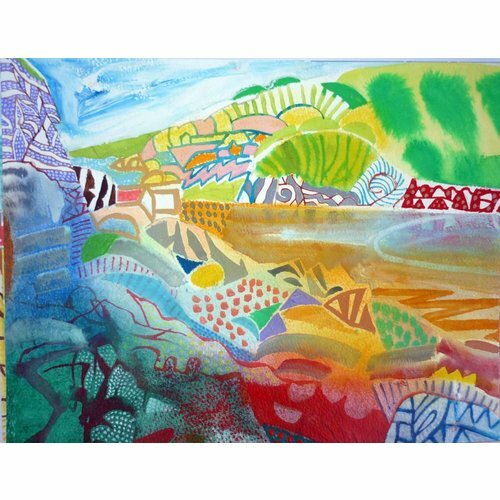 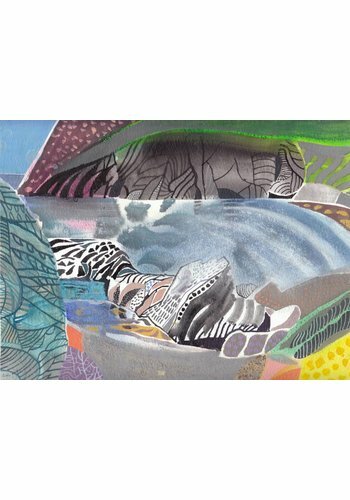 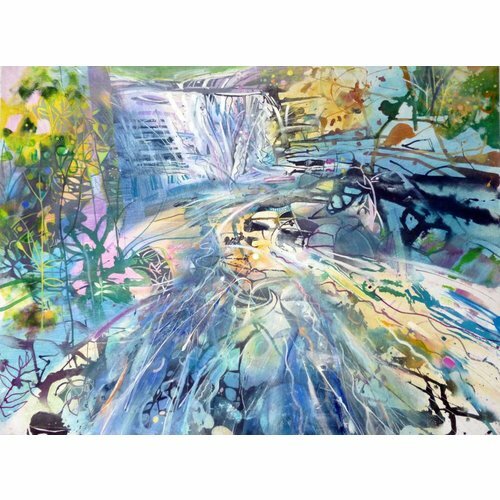 His work is represented in private collections in all parts of the world and he has completed 8 major public art works including large scale murals at Charing Cross, Frimley Park, Royal London and Ealing Hospitals. 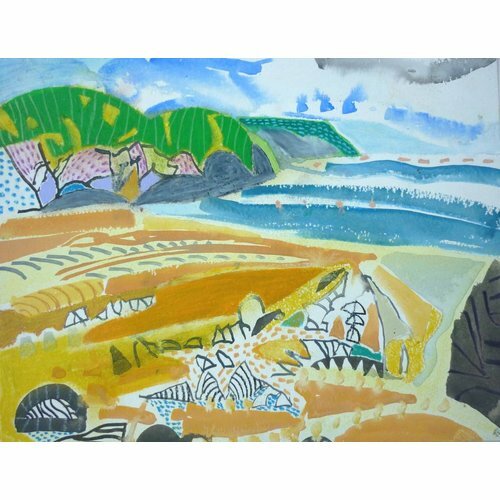 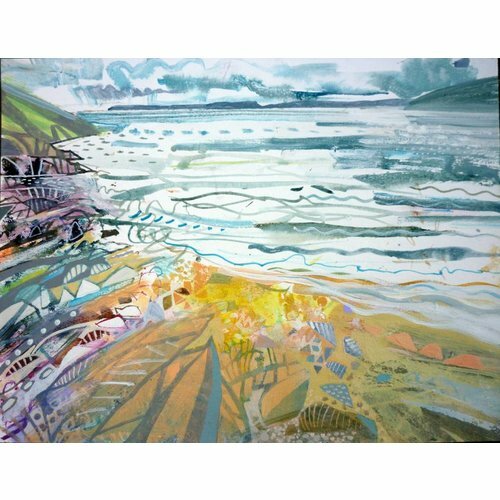 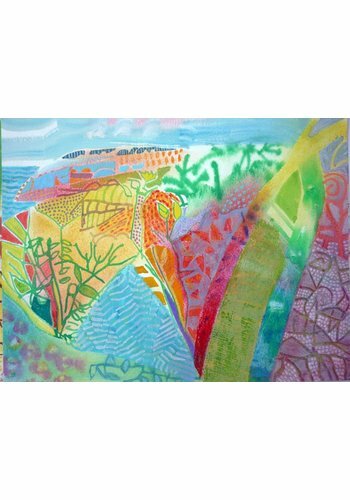 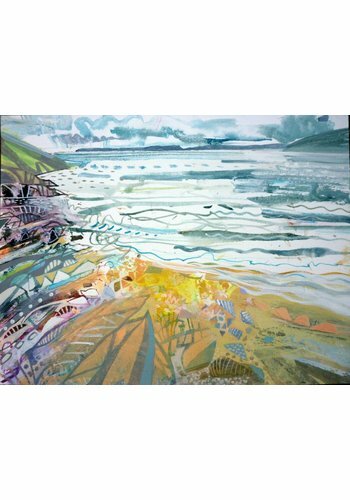 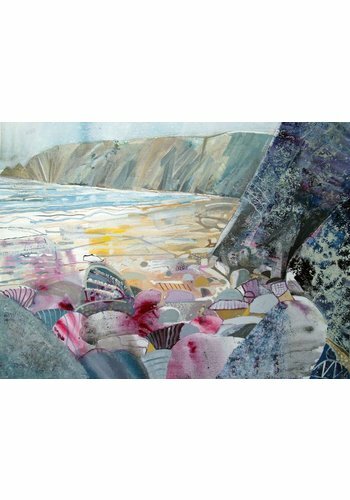 He is an elected member of the National Acrylic Painters Association winning the Presidents Prize and Adrian Henri Memorial Prize in their exhibitions in St Ives and Birkenhead. 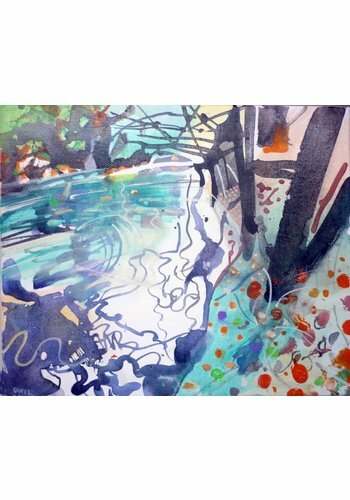 Elected to the London Group in their centenary year 2013. 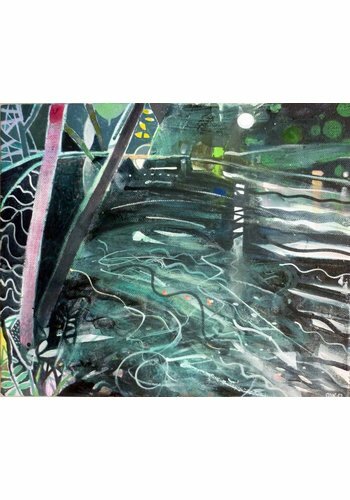 Winner of RWS Purchase Prize 2016. 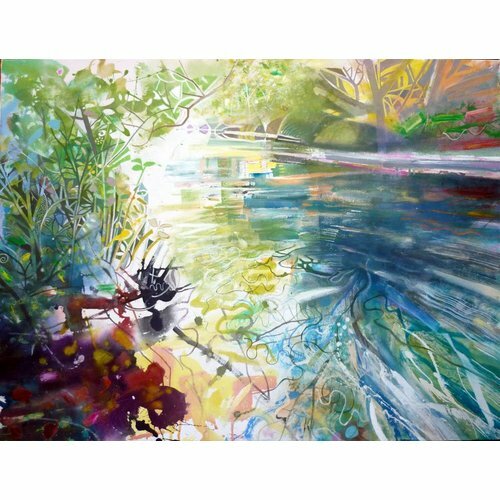 Winner Daler Rowney Prize 2016. 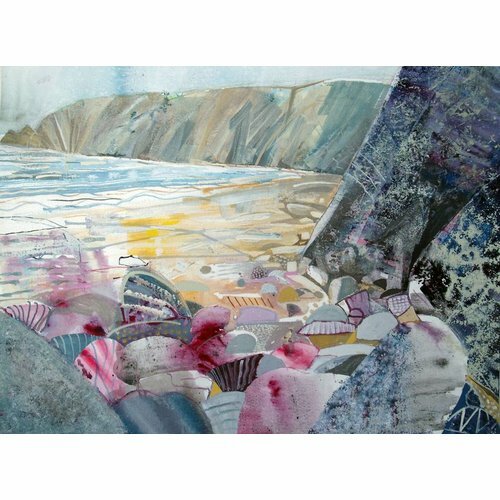 Winner of the RWS Publicity Prize and Seymour Wallace Watercolour Prize 2018.